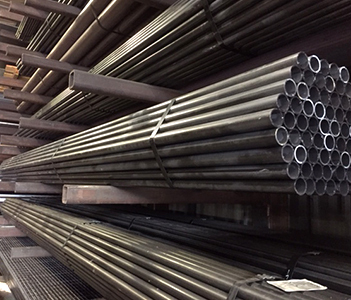 Our large walk-in yard and precut structural area is perfect for those small projects. Or stop in and pick up full length items and sheets in minutes not hours. Next day delivery on most in stock orders. 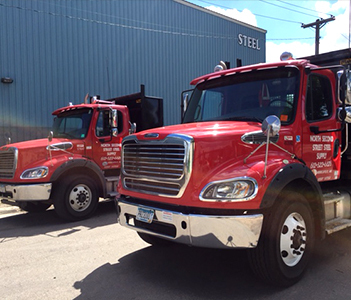 Our fleet of new tandem axle straight trucks and professional drivers make quick safe work of any delivery. Please call our friendly sales staff with any questions you may have, if we can’t answer it, then they don’t make it! 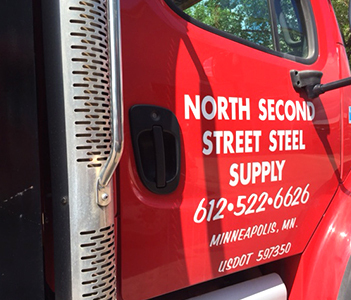 North Second Street Steel Supply and Garelick Steel, together as one company has provided quality service and products to the upper Midwest for decades. Whether an order is small or large, we are proud to help any customer with our well known location along with our friendly customer service.